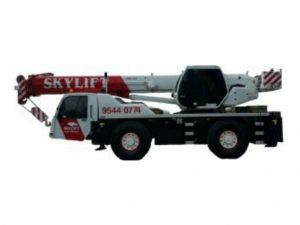 Please contact us on 03 9544 0774 or by email form with any questions you may have regarding our service. We’d be more than happy to help you! 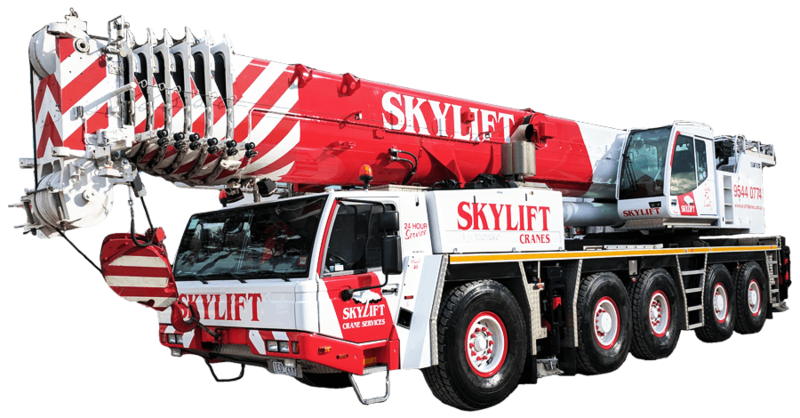 You can request a quote from Skylift Cranes over the phone or by using our contact form. 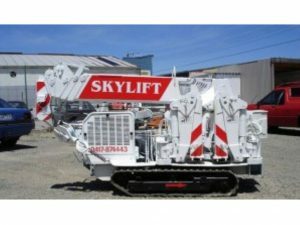 We offer a comprehensive, no obligation, FREE site inspection. 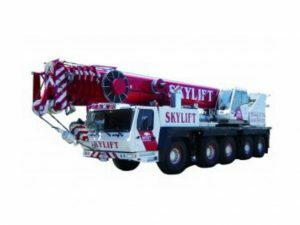 A representative from the company will come out to your site, assess the site and job requirements and inform you of the crane best suited to achieve your desired outcome.  If required, we can sort all relevant permits and traffic management making the process stress free for our clients. 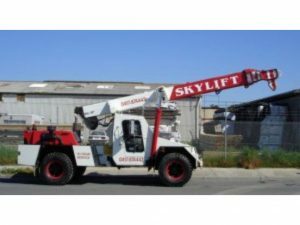 Skylift Cranes is a one-stop shop. 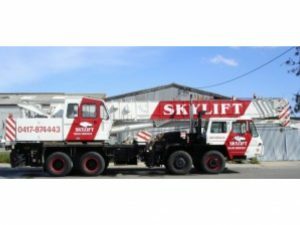 Skylift Cranes are a 24-hour service, 7 days a week. 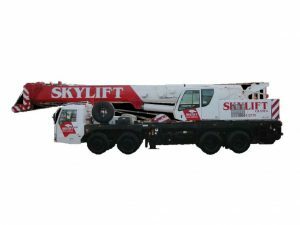 We’re here when you need something lifted. 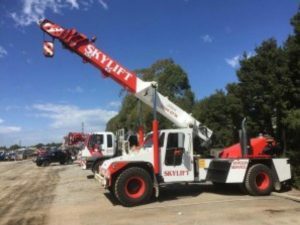 Skylift Cranes service the greater Melbourne area and are happy to service any work, regardless of location. 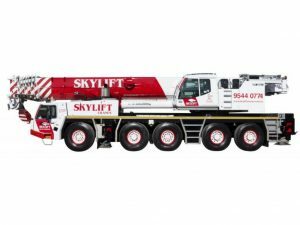 Skylift Cranes provide cranes with lifting capacities from 2.5T Crawlers through to 220T All-Terrain cranes. 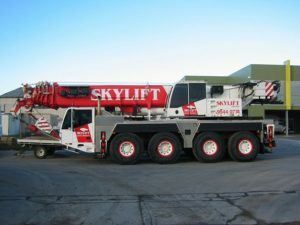 All of our crane hires includes competent and trained operators, tower crane crews, riggers, dogmen, boilermakers, spotters, transport and lifting equipment if required. 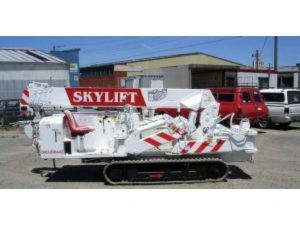 See our services page for more. 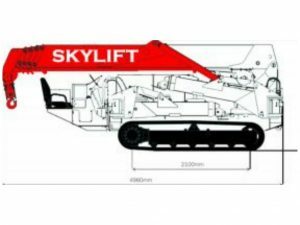 What if I need a specific lifting equipment? 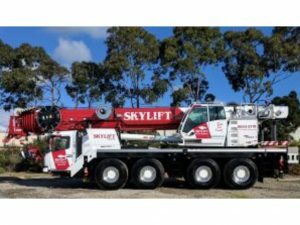 Skylift Cranes are happy to do the design, engineering and fabrication of specific lifting equipment if your job requires something unique. 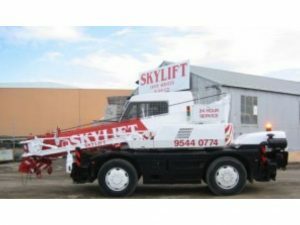 Give us a call today on 03 9544 0774 to discuss your needs.